Many years ago a college friend went the distance on Jeopardy which I thought was just amazing and elicited a sense pride by association. 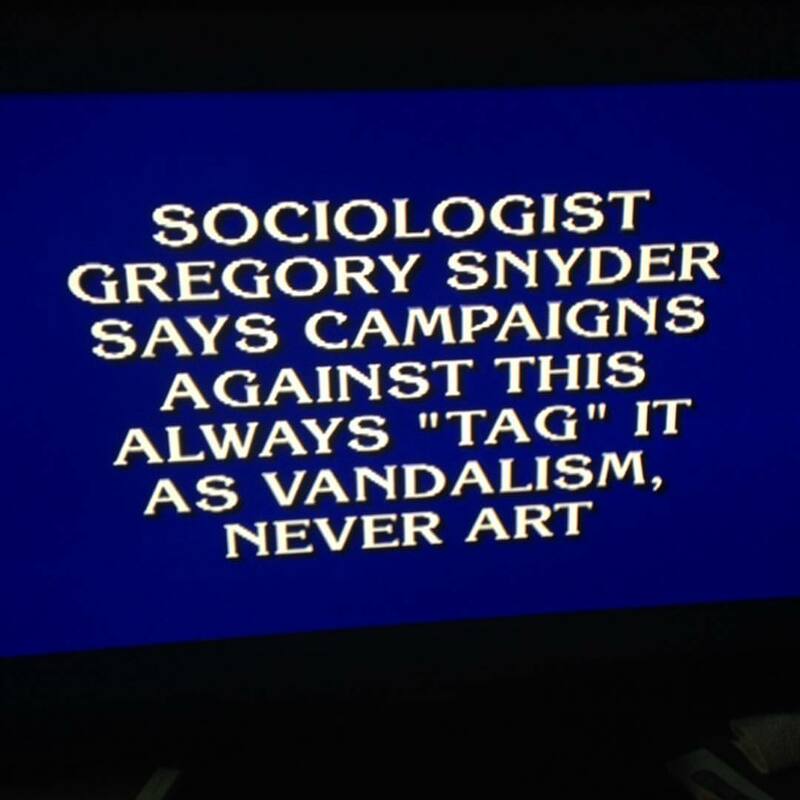 And this week another close friend from school actually was a Jeopardy question. Seriously, how unbelievable is that?! Your career has definitely arrived if you are the question, not the answer. Once again, I am so incredibly proud of the hard work, dedication and mindful pursuit of his studies that landed Prof G in the home of millions. Speaking of hard work and deserved recognition, one of my oldest & dearest friends was nominated for an Emmy in Outstanding Casting for a Reality Program. She has been crushing it in her career for years and finally this year the Television Academy has acknowledged casting for reality programming requires a different skill set than scripted tv hence a new category. I am beyond thrilled for her and my fingers will be crossed on September 17th for her richly warranted win.